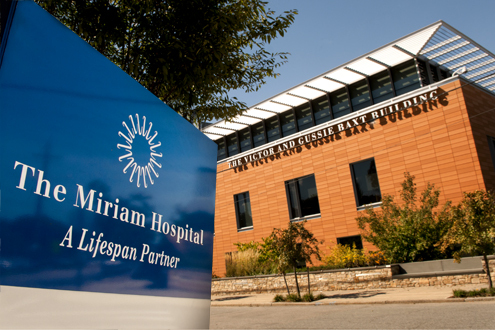 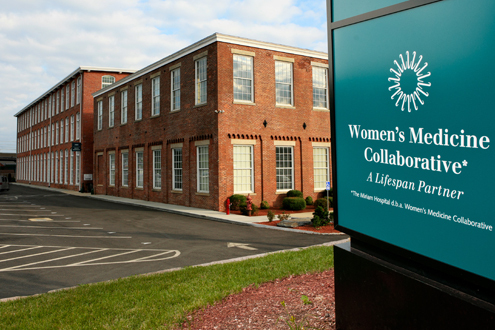 Lifespan, Rhode Island's first health system, was founded in 1994 by Rhode Island Hospital and The Miriam Hospital. 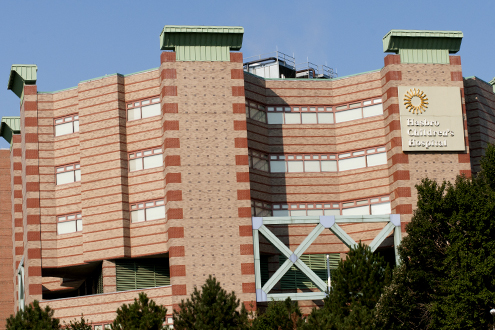 A comprehensive, integrated, academic health system affiliated with The Warren Alpert Medical School of Brown University, Lifespan's present partners also include Rhode Island Hospital's pediatric division, Hasbro Children's Hospital; Bradley Hospital; Newport Hospital; and Gateway Healthcare. 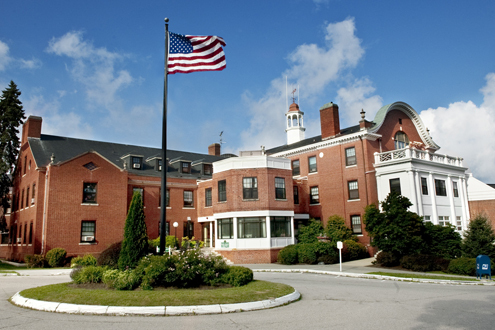 As president and chief executive officer of the Lifespan health care system, and as a physician myself, I am extremely proud of our exceptional, world class care and the services we offer to our patients. 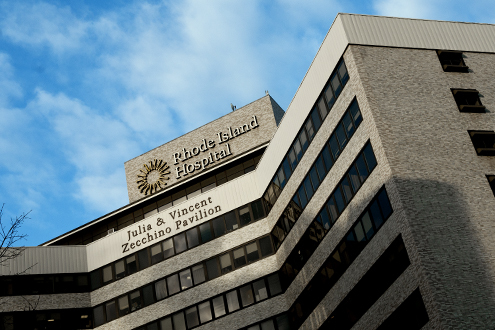 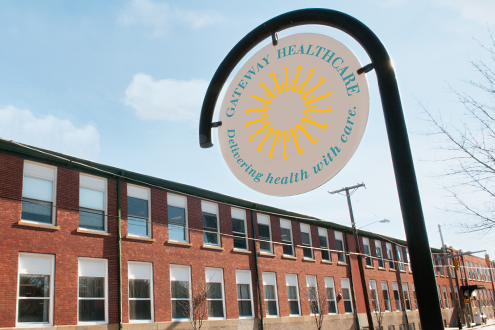 Lifespan has made it easier for patients to access care with the opening of ambulatory care centers in East Greenwich and East Providence. 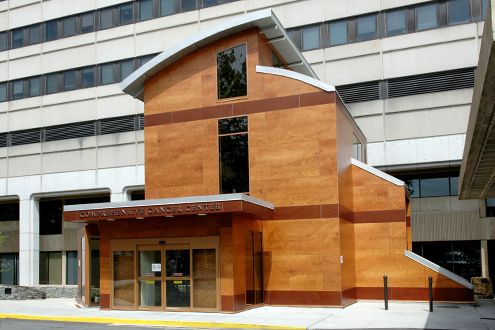 Among the services included at one or both centers are adult and pediatric rehabilitation, Lifespan Laboratories, medical imaging, cancer care, outpatient dialysis, wound care, pediatric specialties and cardiovascular care. 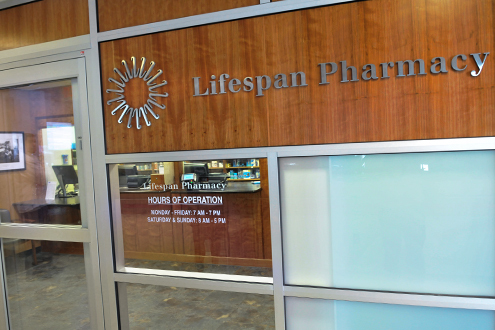 Lifespan is proud to be tobacco free. 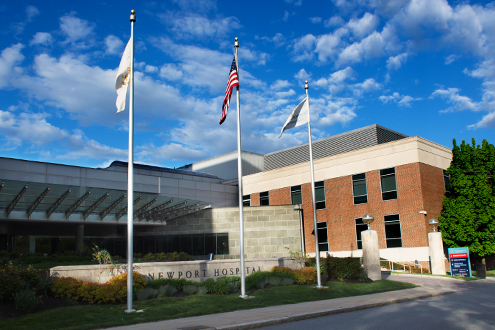 To provide a healthful and healing environment for patients, visitors and employees, the use of all tobacco products including e-cigarettes and vaping is prohibited on and up to 50 feet of the perimeter of any Lifespan property.